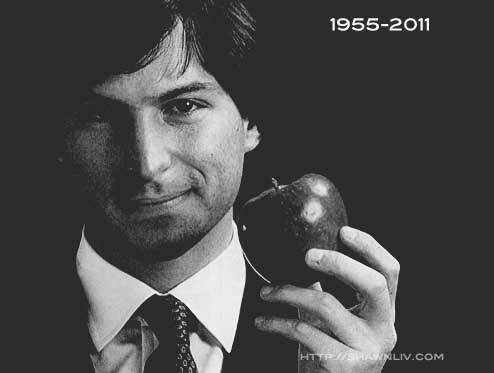 Steve Paul Jobs was born 24 Feb 1955 and he had battled cancer since 2004. 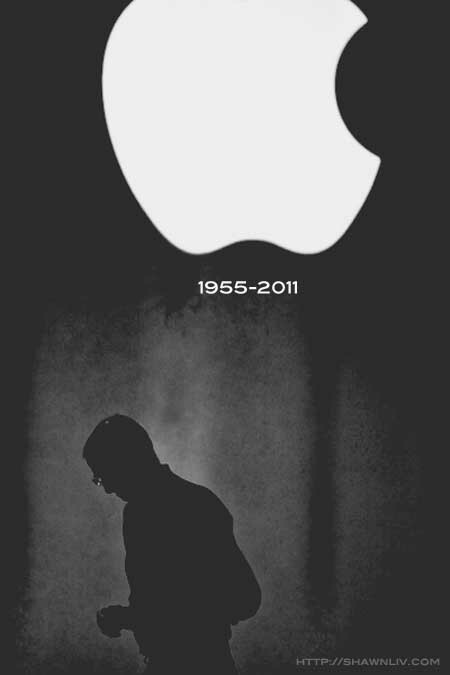 On 24 August 2011, Steve Jobs Resigns As CEO Of Apple. 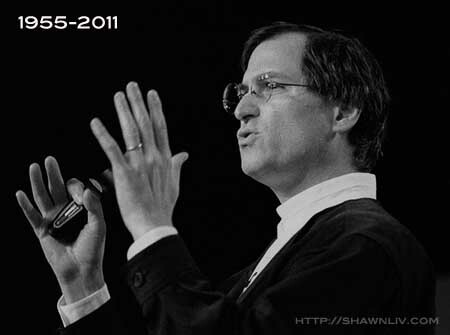 The resignation letter highlighted that he could no longer meet his duties and expectations as Apple’s CEO. 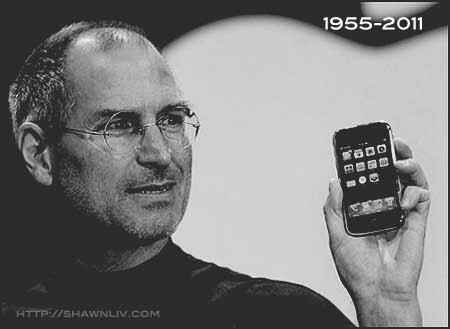 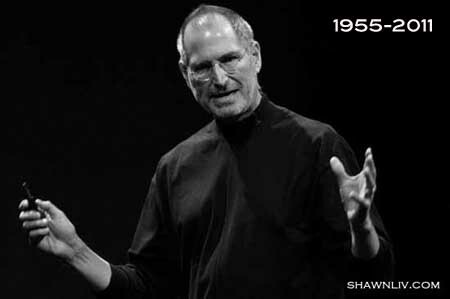 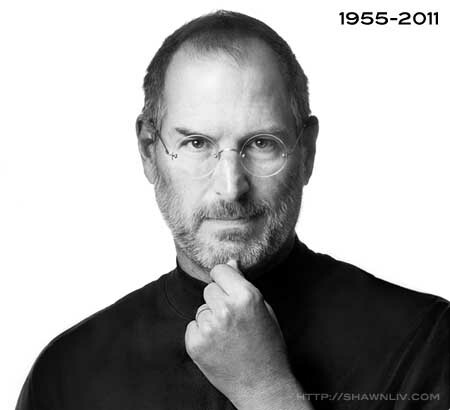 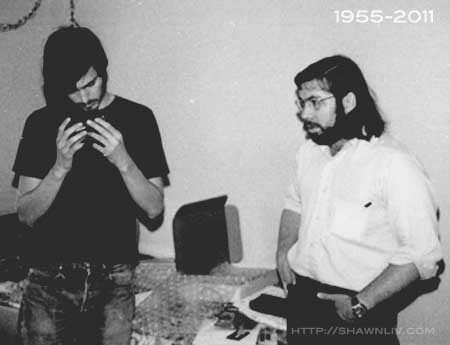 Today (5 October 2011), the Apple Press Info announce that Steve Jobs passed away peacefully today.